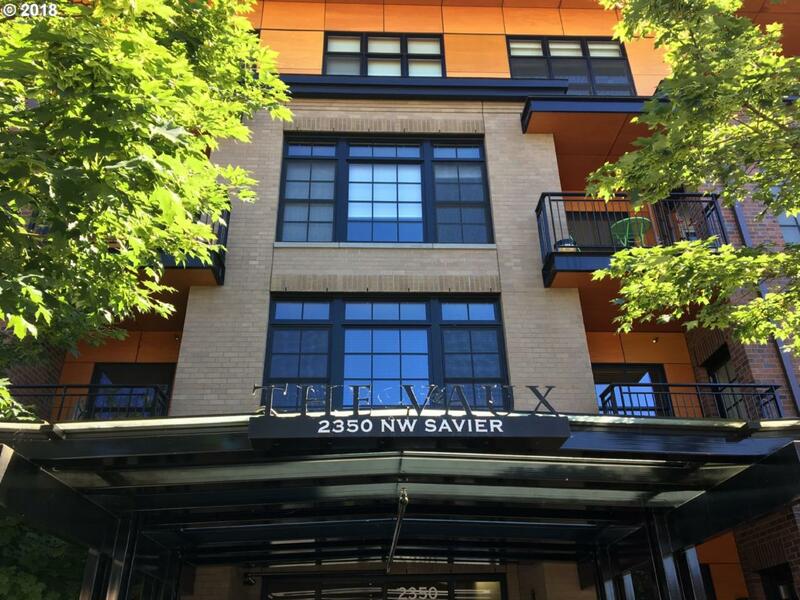 First-level access to sought after NW District, the Vaux Condominium! Brazilian Rosewood floors through living room and kitchen, granite countertops in kitchen and bath. Fantastic location in trendy Nob Hill district! Close to restaurants, shops, Forest Park and more. Buyer/buyers agent to verify pertinent information.